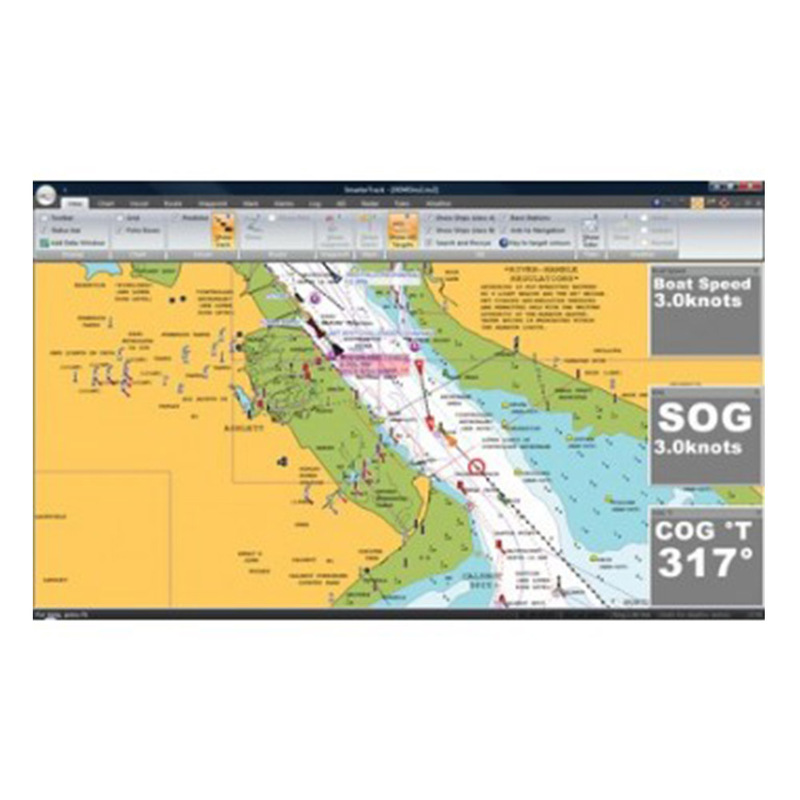 SmarterTrack is the ideal PC marine navigation software for anyone who has a dedicated chart plotter that uses Navionics Gold, Platinum or Platinum+ chart cartridges or who is new to electronic charting and wants simple to use PC navigation software with good AIS support. 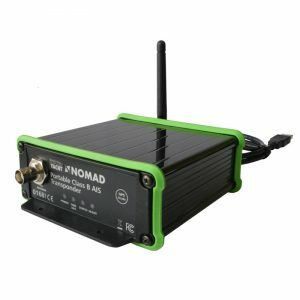 Planning at home, monitoring from the chart table or as a self contained independent backup system, SmarterTrack turns your PC in to an invaluable navigation tool that will display your GPS position and the location of all the surrounding AIS targets on the accurate and detailed Navionics electronic charts. 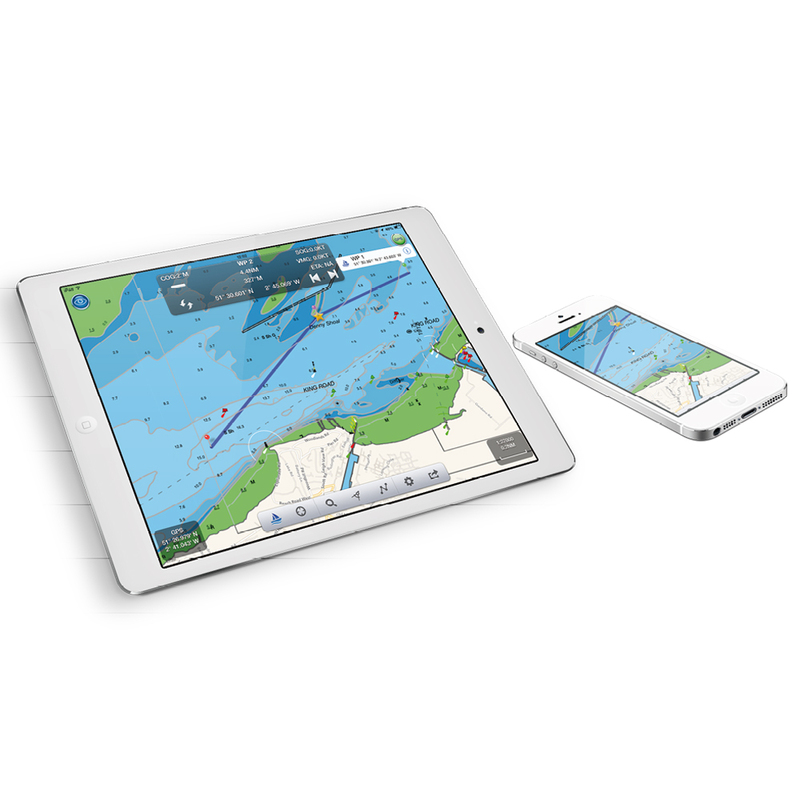 AIS support includes; colour coded targets, user selectable labelling of targets, fully configurable CPA and TCPA alarms, visual indi-cation of CPA, AIS targets drawn to scale and many other other settings and features that make this software ideal for displaying AIS data. 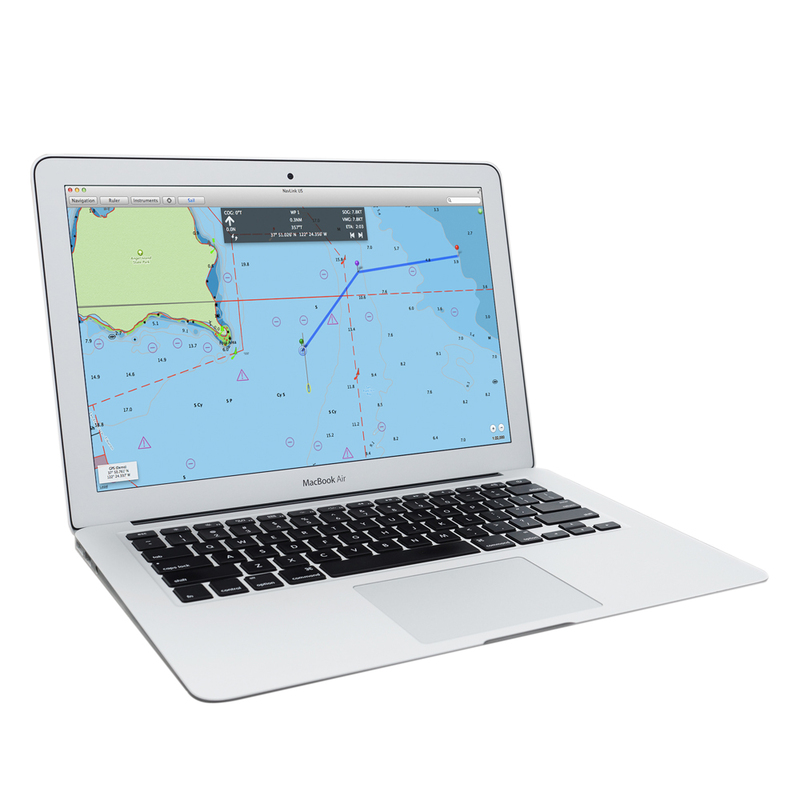 Entering the route you wish to sail, checking the tides, overlaying weather (GRIB files), confirming depths or nav-aids on the chart and a whole host of other routine navigational tasks can be performed simply and effortlessly with SmarterTrack. 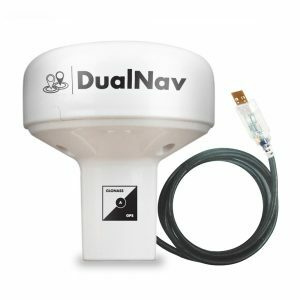 Supplied with a Navionics USB card reader that allows all Navionic’s cartridges used with Raymarine C/E series, Lowrance and Humminbird plotters to be used with SmarterTrack. 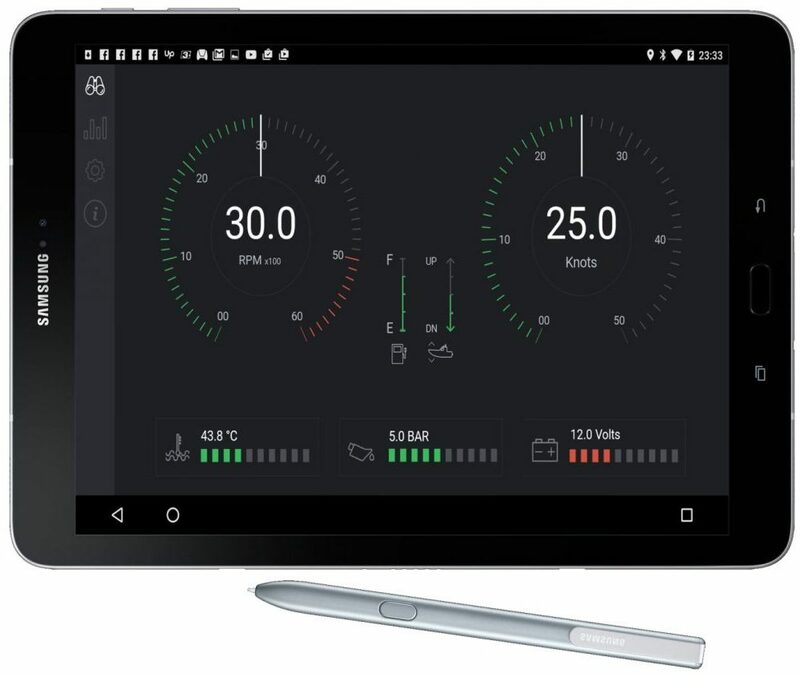 Smartertrack can be used on any PC running a Windows XP/Vista/7/8/10 operating system. 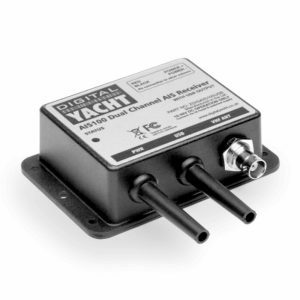 A fully NMEA 2000 compliant version is available with a USB to NMEA 2000 interface.